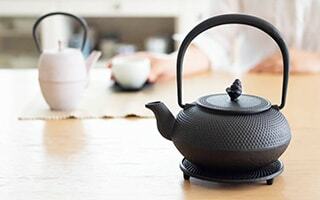 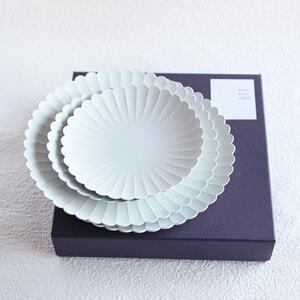 If you purchase more than 2, Planned to dispatch on 2019/05/16 - 2019/05/23. 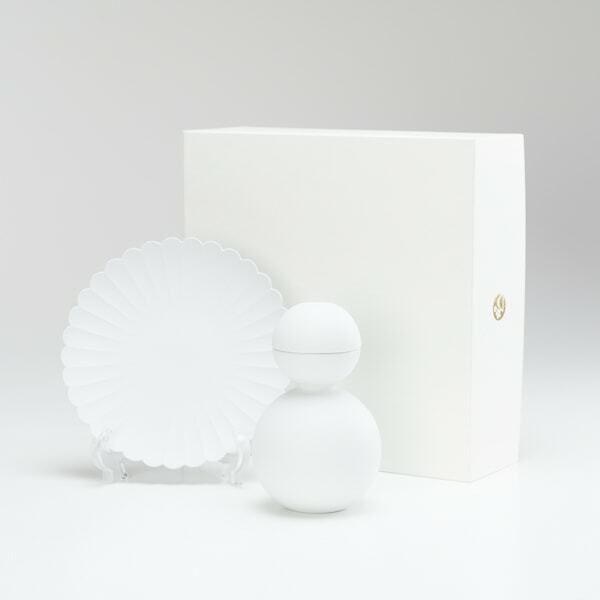 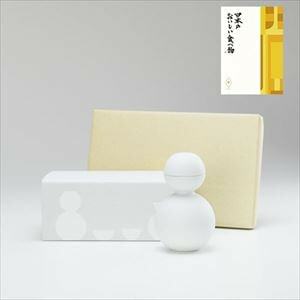 【[Set] [Exclusive box] Shuki daruma (Bisque) / Palace Plate (φ160)】This is a set of a snowman-shaped sake set Shuki daruma (Bisque) from ceramic japan and Palace Plateφ160 from 1616/ arita japan. 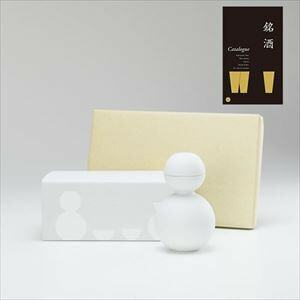 Shuki daruma is a sake set with 1 tokkuri (sake bottle) and 2 sake cups. 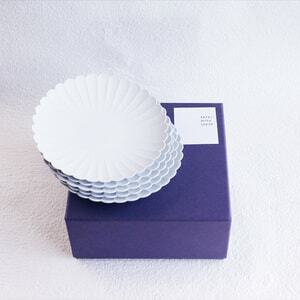 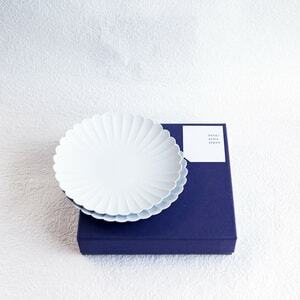 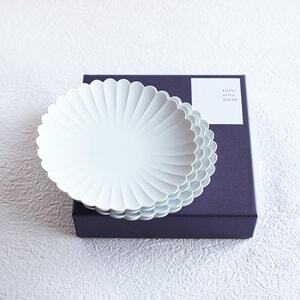 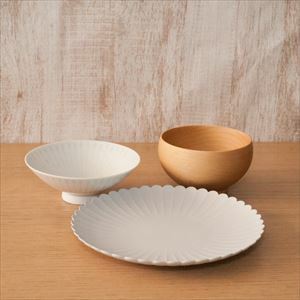 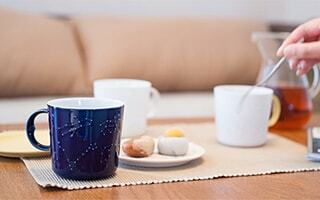 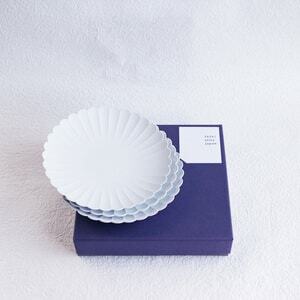 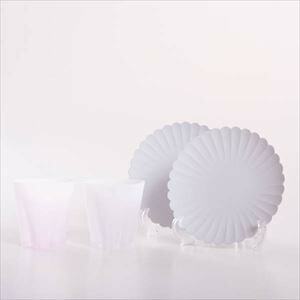 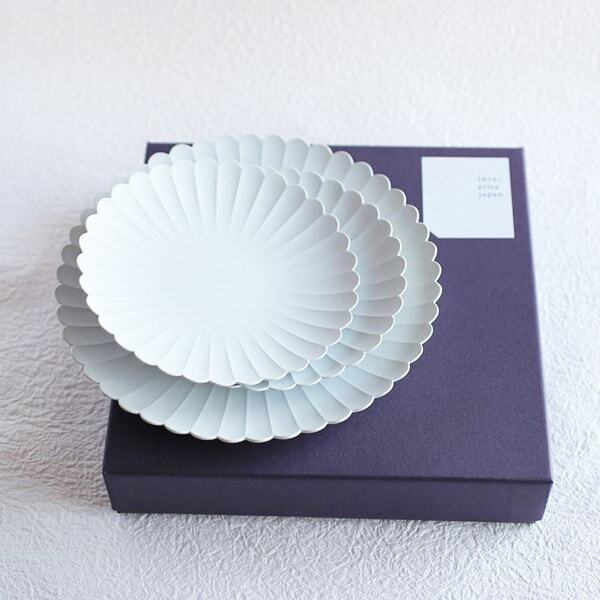 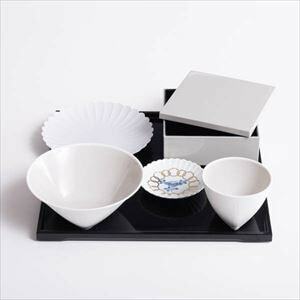 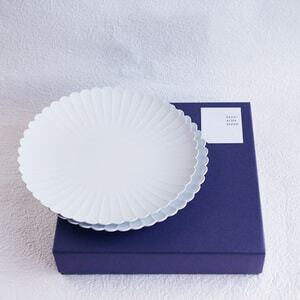 Palace plate is a special tableware made for "Palace Hotel Tokyo". 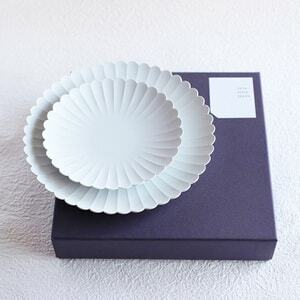 This simple and beautiful form is like a chrysanthemum. 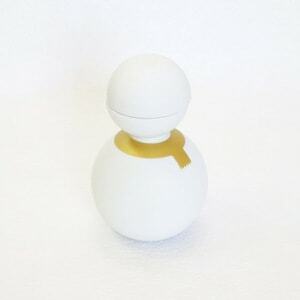 Φ160 is very useful size. 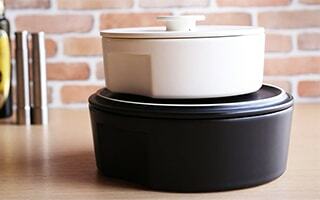 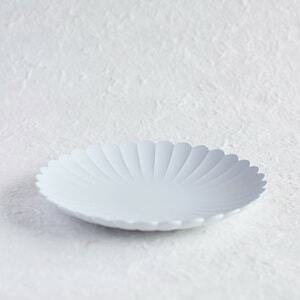 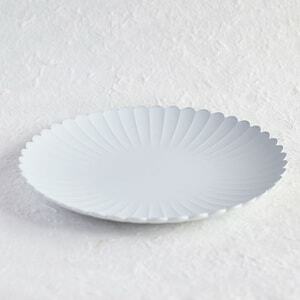 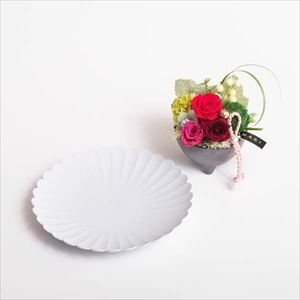 Since the Palace plate is made of Arita porcelain, the plate is thin and durable. 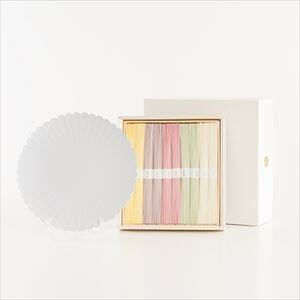 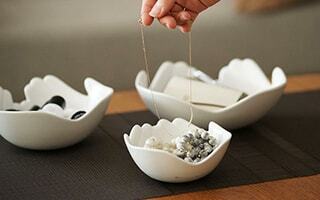 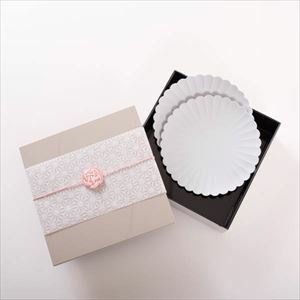 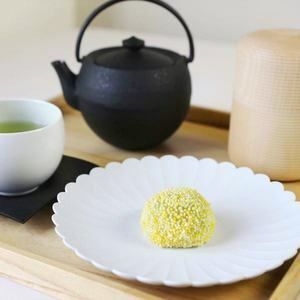 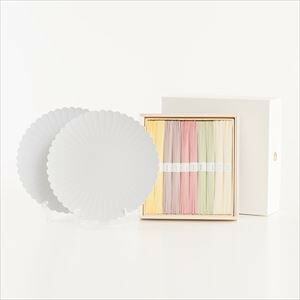 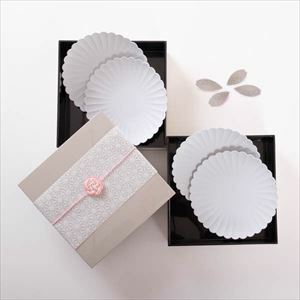 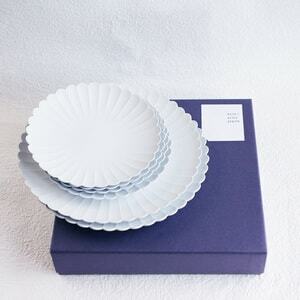 This simple but elegant plate is good for gift as well. 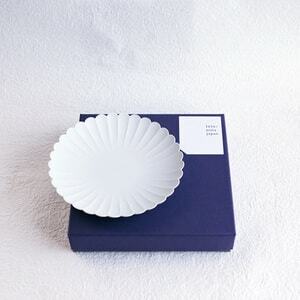 English description is available. 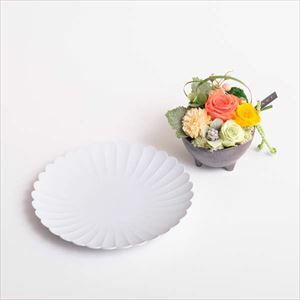 Mat texture of both tableware suits each other very fell. 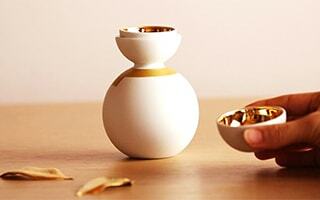 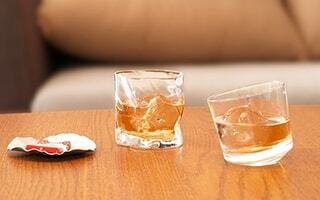 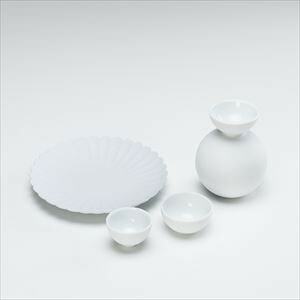 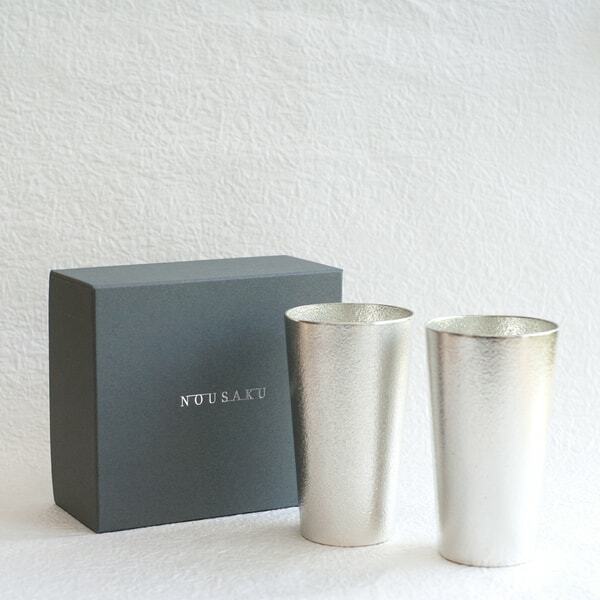 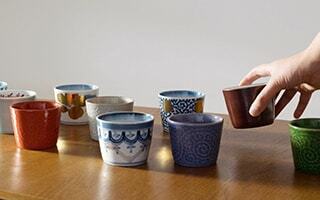 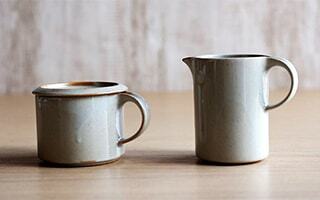 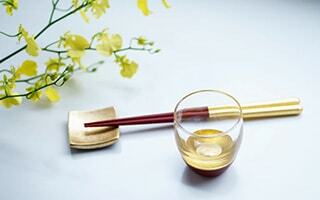 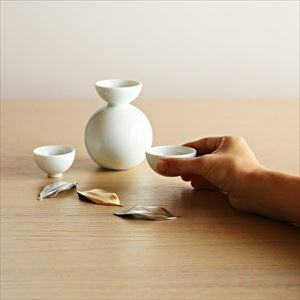 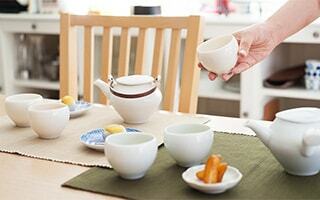 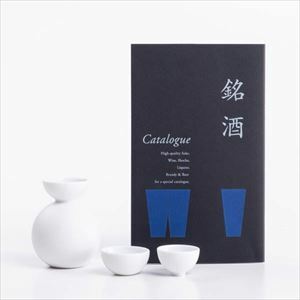 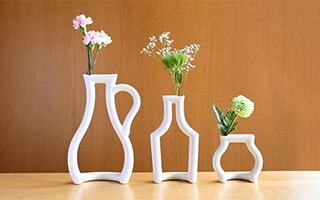 With this set, you can enjoy simple but sophisticated sake time. 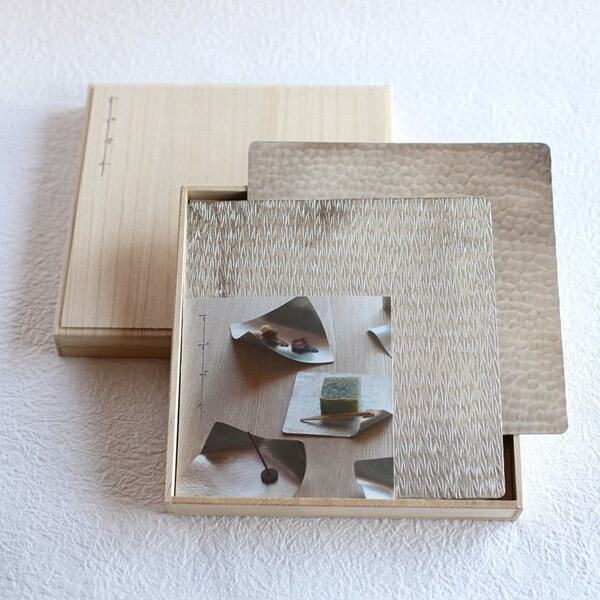 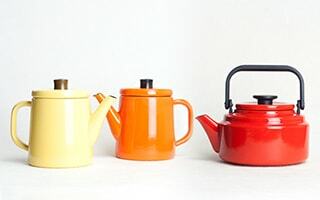 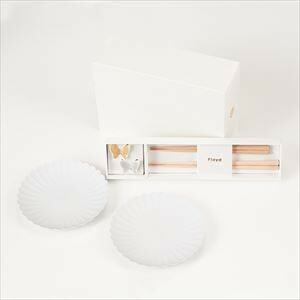 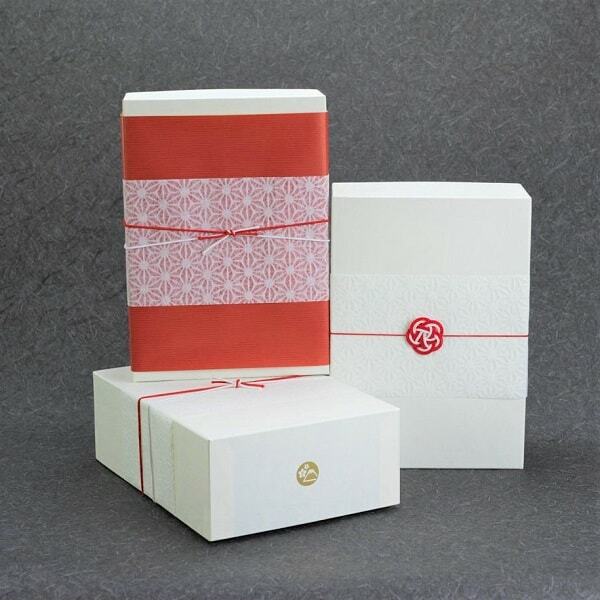 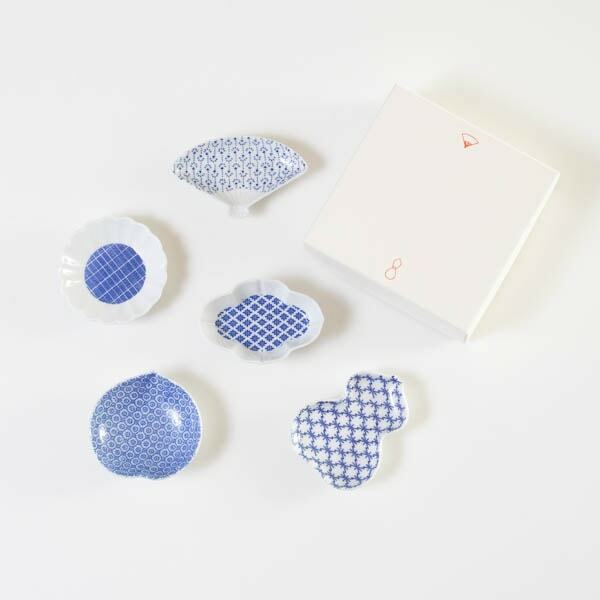 This set is within Japan Design Store original box. 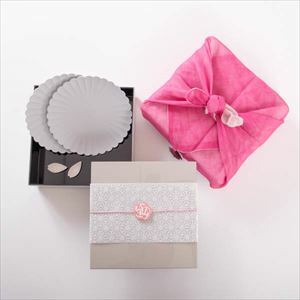 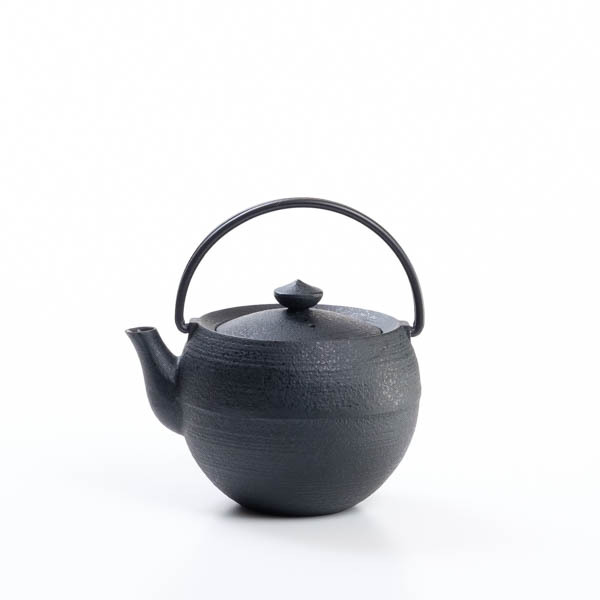 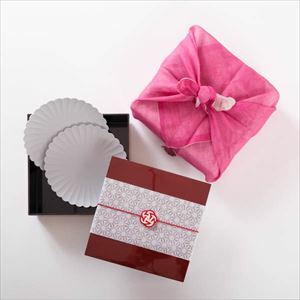 Great gift item for sake lovers as well. 【Set contents】2 items: Shuki daruma (Bisque) (×1) / Palace Plate φ160 (×1) All the products are handmade by traditional craftsmen. 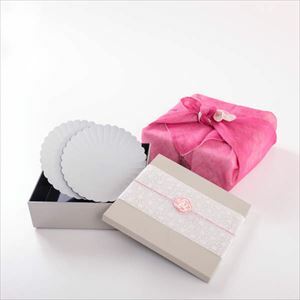 Please enjoy different individualities of each product. 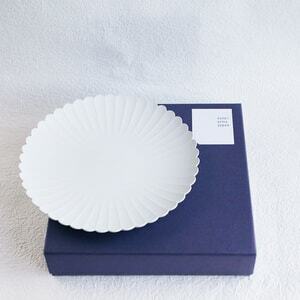 [Palace Plate] This item has mat texture by unglazed baking. 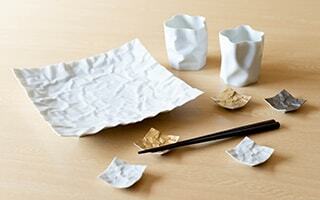 Since it is made of high dense clay, the plate is not permeated by oil or soy sauce. 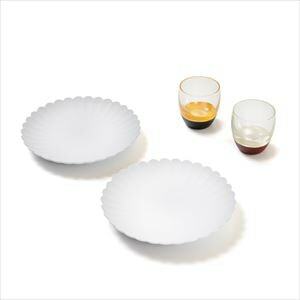 If the plate is colored by strong color food, please use bleach.